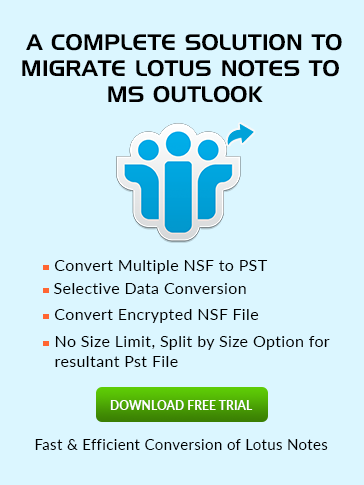 Create Lotus Notes Document Links? 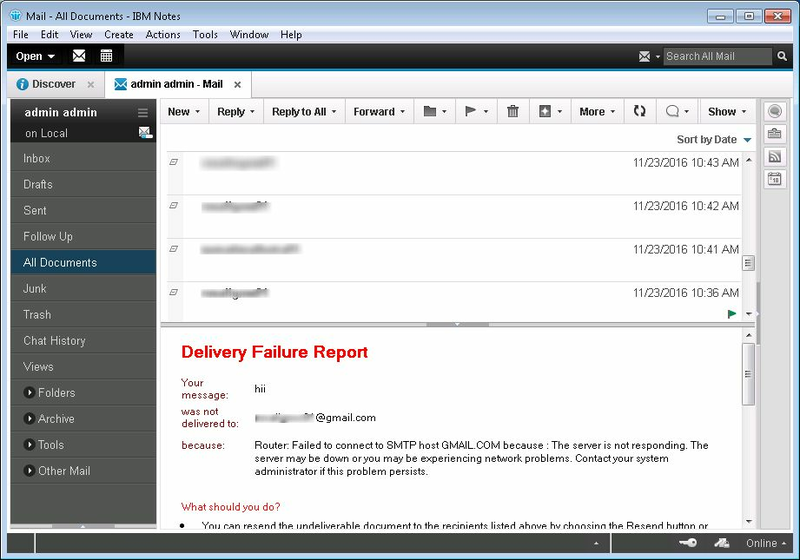 Launch IBM Lotus Notes application. 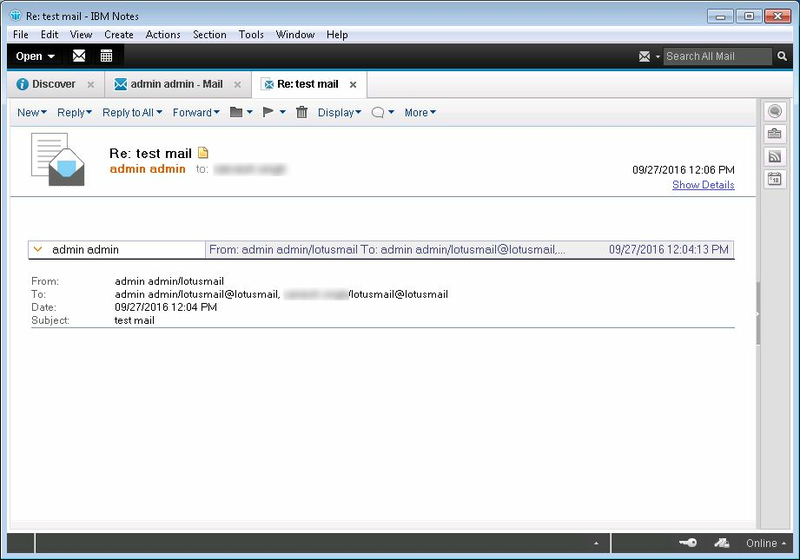 Enter the User name and Password and click on Log In to get access to your emails. 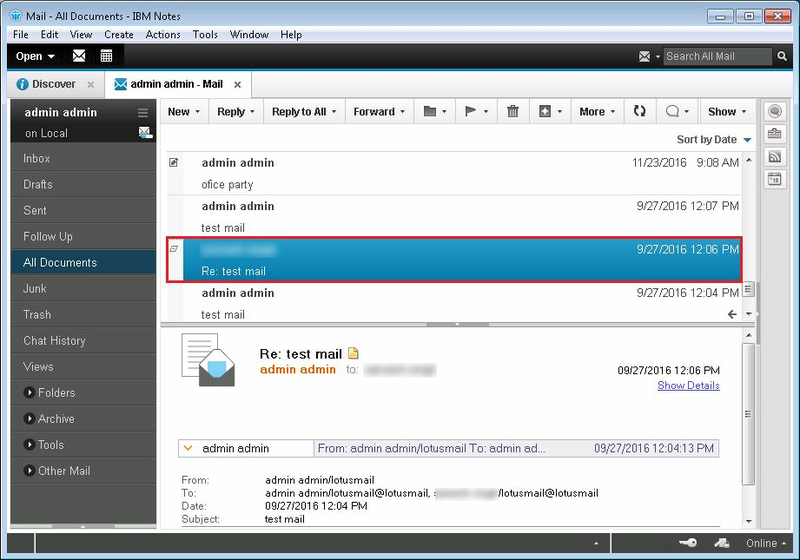 In Lotus Notes, click on Mail and open your emails. Now you can view all the emails in a new tab. 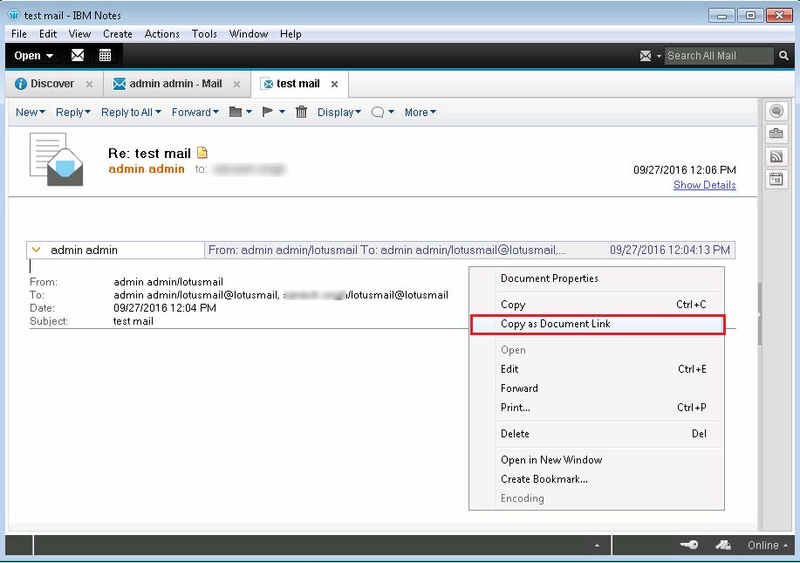 Now choose the specific email for which you want to create a link. Now click on Copy As in Edit tab and click on Document Link. 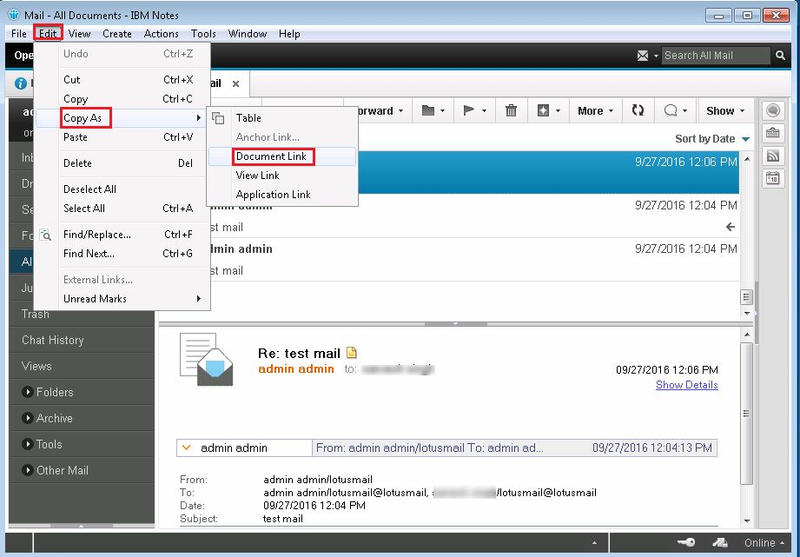 Another method is open the specific email in new tab as per the default settings and then right-click on that page and click on Document link. Now a script is automatically created. Now open Notepad and directly paste. You will see the script in the Notepad. 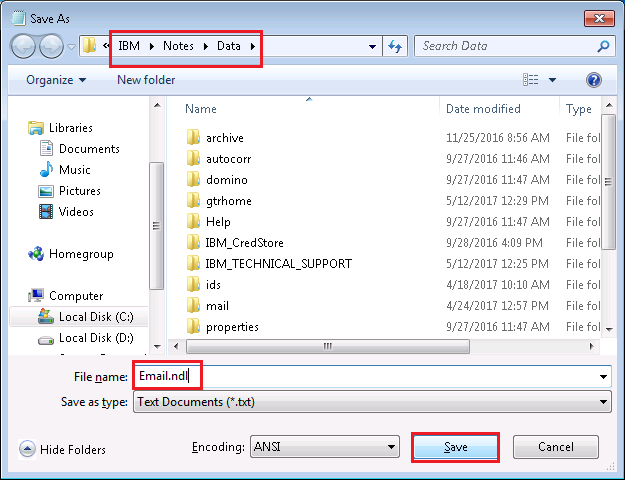 Click on File then Save As to save the Notepad file in the data directory of Lotus Notes. Save the file with the desired name and save it with .ndl extension. Then click on Save button. 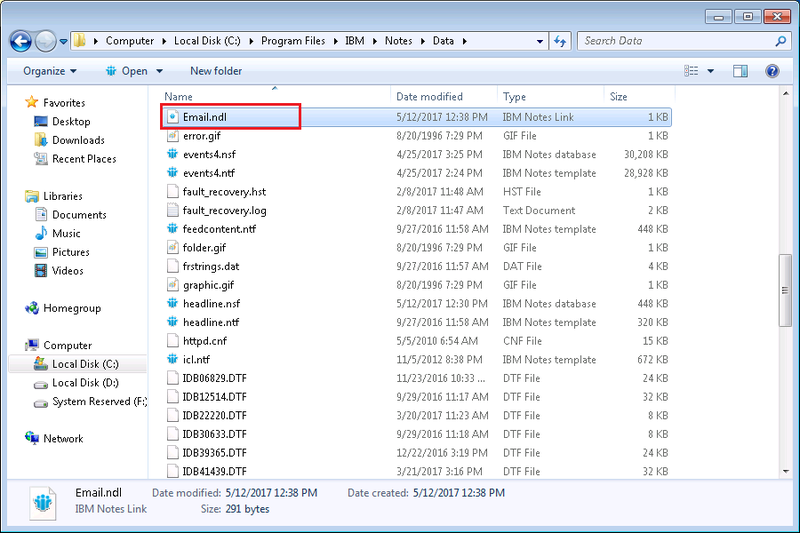 As you can see, lotus notes NDL file file is created in the data directory of Lotus Notes. 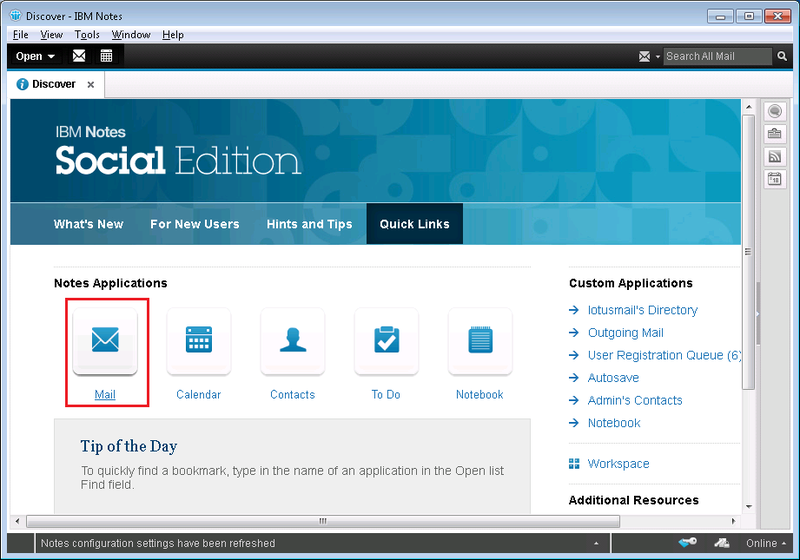 Click on the Email.ndl file and it will directly open lotus notes NDL link and shows the email in Lotus Notes.